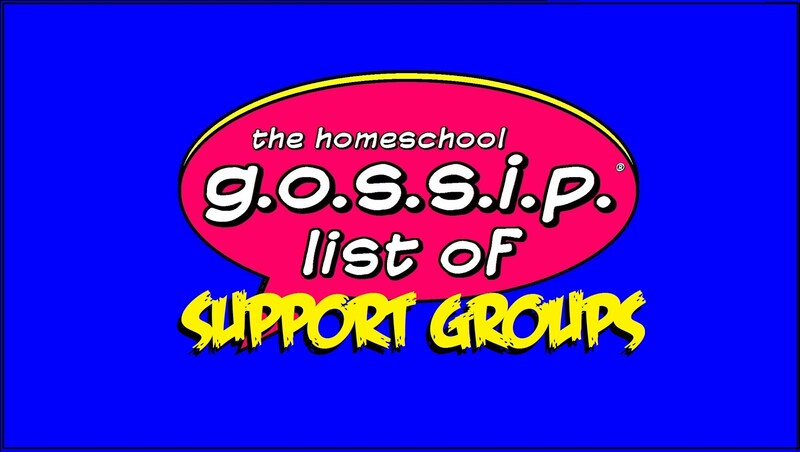 The Homeschool Gossip: Target Teacher Prep Event July 15-21 is OPEN TO HOMESCHOOLERS! 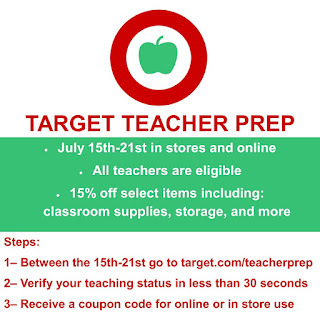 Target Teacher Prep Event July 15-21 is OPEN TO HOMESCHOOLERS! HOW DO YOU GET YOUR COUPON? 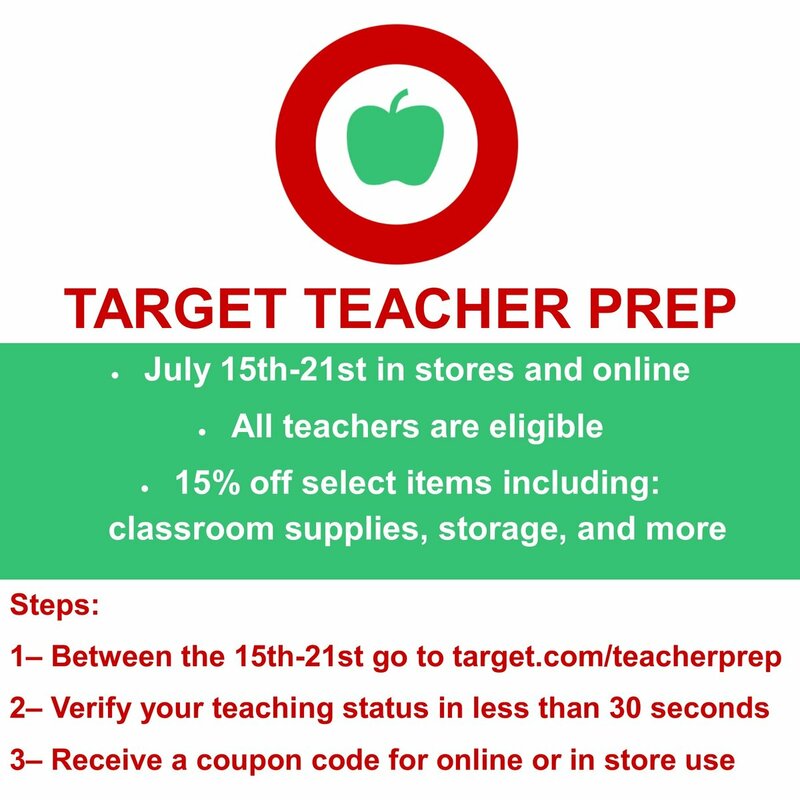 You'll need to go online to register as a teacher to get your coupon and promo code here. 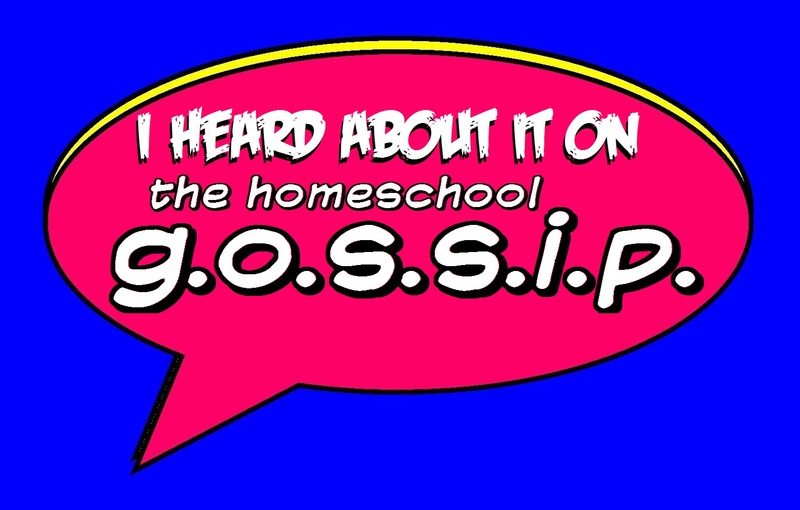 HOW TO I SHOW I'M A HOMESCHOOLER? 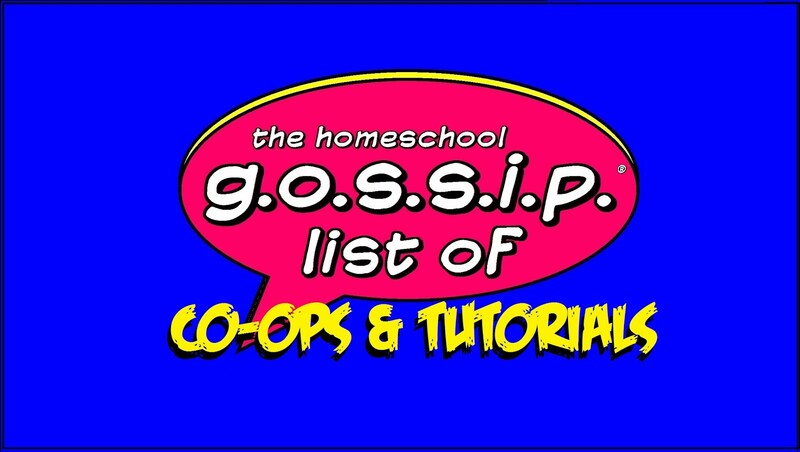 To verify you are a homeschooler, you will need to fill our their online form and upload your Homeschool ID. Directions on how to download your free official NC DPNE Homeschool ID are here. THAT'S IT! 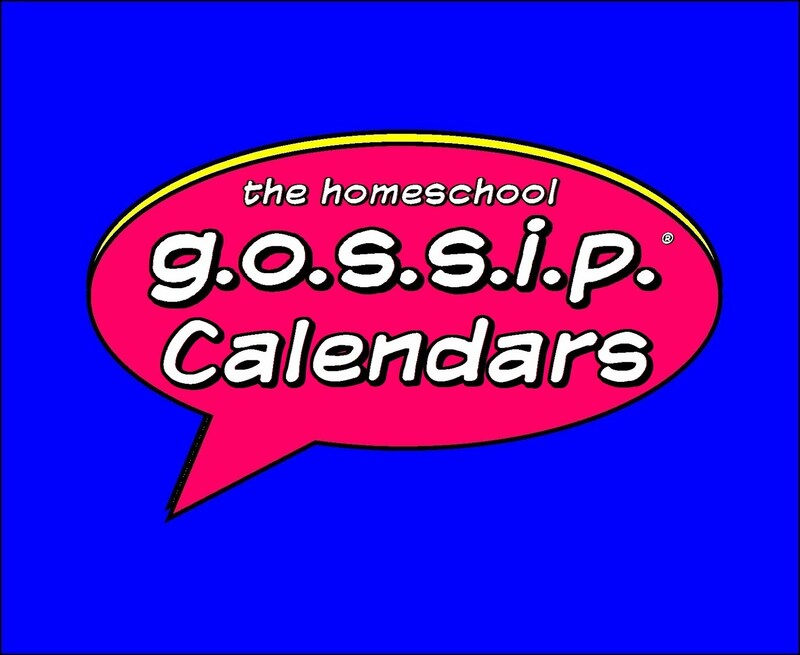 Once you are verified as a homeschooler you will receive your coupon code.